Entry by SooL on Thu Oct 17 16:22:07 2013. 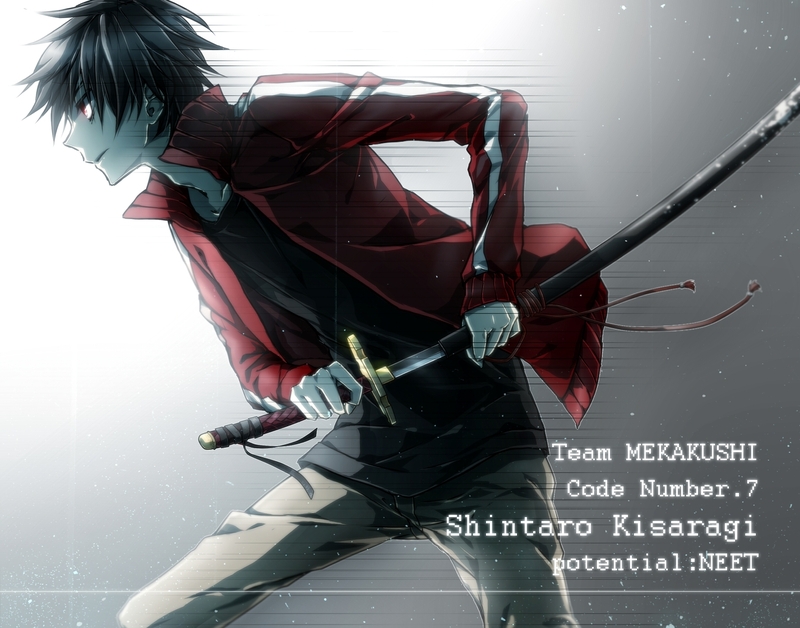 OMGOMGOMG~ FukkinZ finally did Shintaro~ XD This is so cool!! !